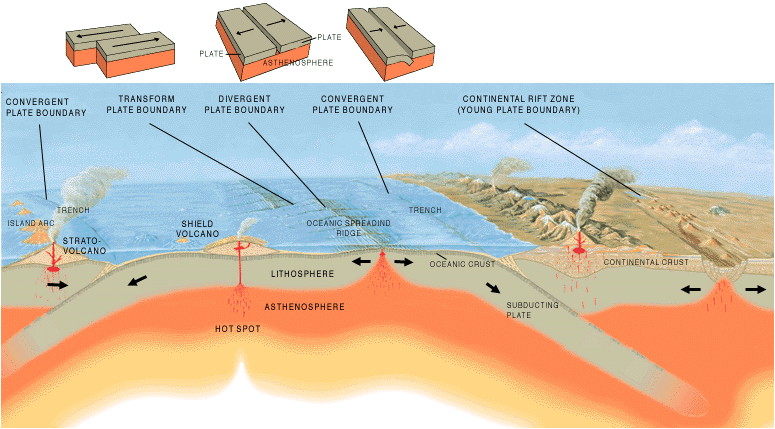 The two main answers to ‘how earthquakes happen’ is: as a result of tectonic plates colliding and volcanic eruption. The shock waves associated with nuclear weapons testing and other man-made explosions. To be considered an earthquake a shock wave has to be of natural origin. The theory of plate tectonics explains how the crust of the Earth is made of several plates, large areas of crust which float on the Mantle. Since these plates are free to slowly move, they can either drift towards each other, away from each other or slide past each other. Many earthquakes happen in areas where plates collide or slide past each other. The Elastic Rebound Theory applies to these quakes. Major earthquakes are sometimes preceded by a period of changed activity. This might take the form of more frequent minor shocks as the rocks begin to move,called foreshocks, or a period of less frequent shocks as the two rock masses temporarily ‘stick’ and become locked together. Following the main shock, there may be further movements, called aftershocks, which occur as the rock masses settle into their new positions. Aftershocks cause problems for rescue services because they can bring down buildings that were weakened by the main quake. Volcanic earthquakes are far less common than tectonic plate related ones. They are triggered by the explosive eruption of a volcano. 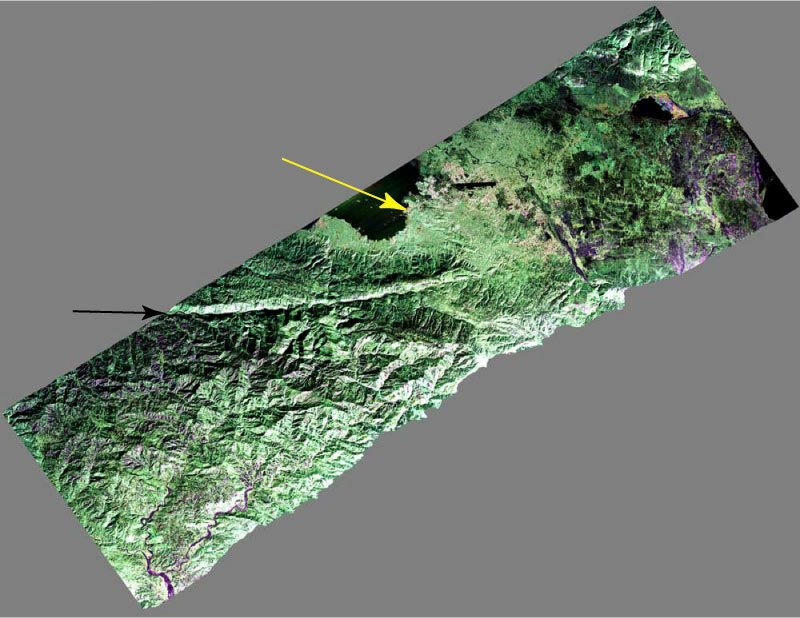 When a volcano explodes the associated earthquake effects are usually confined to an area 16 to 32 km around its base. The volcanoes which are most likely to explode violently are those which produce acidic lava. Acidic lava cools and sets very quickly when it contacts air. This chokes the volcano’s vent and blocks the escape of pressure. The only way a blockage can be removed is by the pressure building up until it literally explodes the blockage outward. The volcano will explode in the direction of its weakest point, so it is not always upward. Extraordinary levels of pressure can produce an earthquake of considerable magnitude. The shock waves have been known to produce a series of tsunami in some instances. There you have the answer to ‘how earthquakes happen’. Keep in mind that there have been man-made shock waves following large explosions, but they are not considered earthquakes because of their artificial origin. We have written many articles about earthquakes for Universe Today. Here’s an article about the biggest earthquake, and here are some pictures of earthquakes. What are Earthquake Fault Lines? Every so often, in different regions of the world, the Earth feels the need to release energy in the form of seismic waves. These waves cause a great deal of hazards as the energy is transferred through the tectonic plates and into the Earth’s crust. For those living in an area directly above where two tectonic plates meet, the experience can be quite harrowing! This area is known as a fault, or a fracture or discontinuity in a volume of rock, across which there is significant displacement. 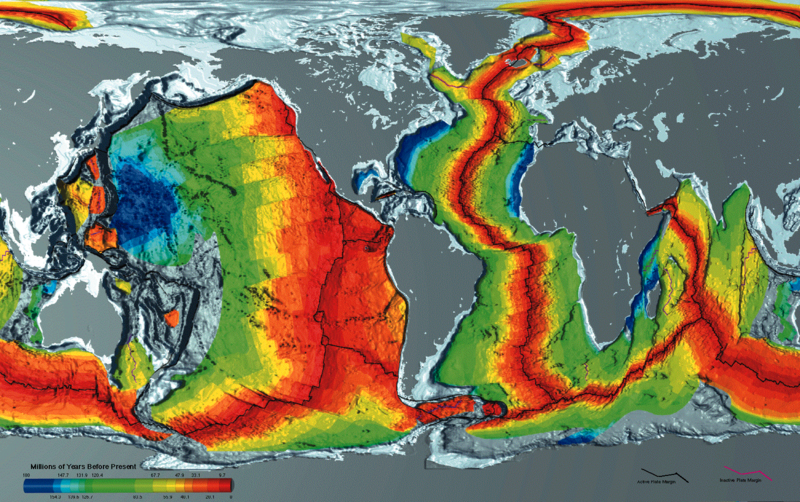 Along the line where the Earth and the fault plane meet, is what is known as a fault line. Understanding where they lie is crucial to our understanding of Earth’s geology, not to mention earthquake preparedness programs. In geology, a fault is a fracture or discontinuity in the planet’s surface, along which movement and displacement takes place. 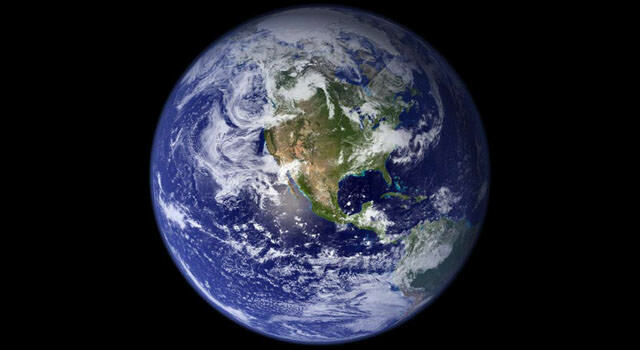 On Earth, they are the result of activity with plate tectonics, the largest of which takes place at the plate boundaries. Energy released by the rapid movement on active faults is what causes most earthquakes in the world today. Since faults do not usually consist of a single, clean fracture, geologists use the term “fault zone” when referring to the area where complex deformation is associated with the fault plane. The two sides of a non-vertical fault are known as the “hanging wall” and “footwall”. By definition, the hanging wall occurs above the fault and the footwall occurs below the fault. This terminology comes from mining. Basically, when working a tabular ore body, the miner stood with the footwall under his feet and with the hanging wall hanging above him. This terminology has endured for geological engineers and surveyors. 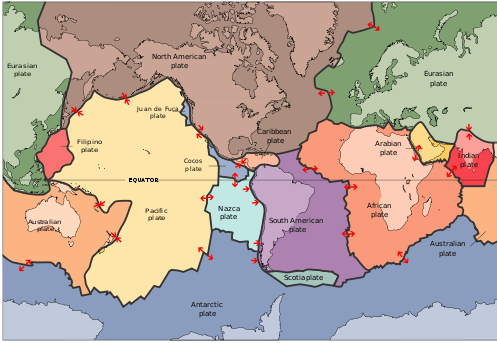 The composition of Earth’s tectonic plates means that they cannot glide past each other easily along fault lines, and instead produce incredible amounts of friction. On occasion, the movement stops, causing stress to build up in rocks until it reaches a threshold. At this point, the accumulated stress is released along the fault line in the form of an earthquake. When it comes to fault lines and the role they have in earthquakes, three important factors come into play. These are known as the “slip”, “heave” and “throw”. Slip refers to the relative movement of geological features present on either side of the fault plane; in other words, the relative motion of the rock on each side of the fault with respect to the other side. Heave refers to the measurement of the horizontal/vertical separation, while throw is used to measure the horizontal separation. Slip is the most important characteristic, in that it helps geologists to classify faults. There are three categories or fault types. The first is what is known as a “dip-slip fault”, where the relative movement (or slip) is almost vertical. A perfect example of this is the San Andreas fault, which was responsible for the massive 1906 San Francisco Earthquake. Second, there are “strike-slip faults”, in which case the slip is approximately horizontal. 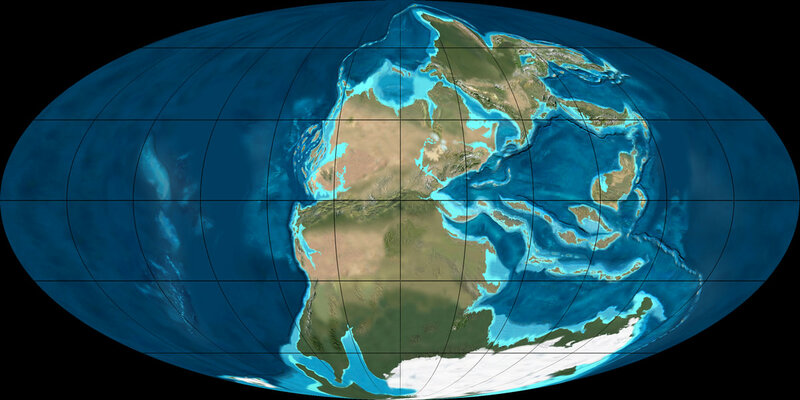 These are generally found in mid-ocean ridges, such as the Mid-Atlantic Ridge – a 16,000 km long submerged mountain chain occupying the center of the Atlantic Ocean. Lastly, there are oblique-slip faults which are a combination of the previous two, where both vertical and horizontal slips occur. Nearly all faults will have some component of both dip-slip and strike-slip, so defining a fault as oblique requires both dip and strike components to be measurable and significant. For people living in active fault zones, earthquakes are a regular hazard and can play havoc with infrastructure, and can lead to injuries and death. As such, structural engineers must ensure that safeguards are taken when building along fault zones, and factor in the level of fault activity in the region. This is especially true when building crucial infrastructure, such as pipelines, power plants, damns, hospitals and schools. In coastal regions, engineers must also address whether tectonic activity can lead to tsunami hazards. For example, in California, new construction is prohibited on or near faults that have been active since the Holocene epoch (the last 11,700 years) or even the Pleistocene epoch (in the past 2.6 million years). Similar safeguards play a role in new construction projects in locations along the Pacific Rim of fire, where many urban centers exist (particularly in Japan). Various techniques are used to gauge when the last time fault activity took place, such as studying soil and mineral samples, organic and radiocarbon dating. 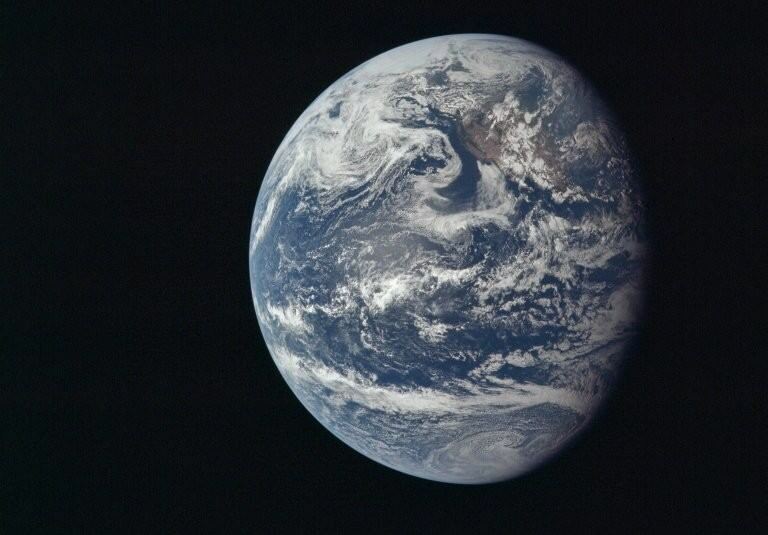 We have written many articles about the earthquake for Universe Today. 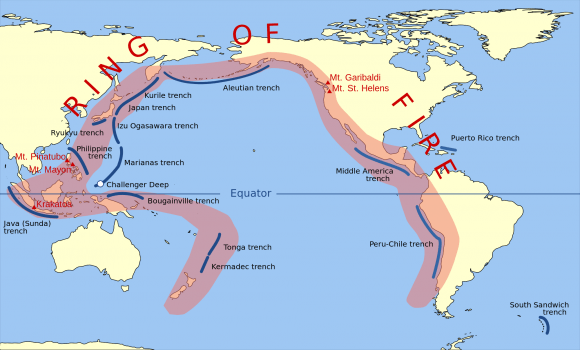 Here’s What Causes Earthquakes?, What is an Earthquake?, Plate Boundaries, Famous Earthquakes, and What is the Pacific Ring of Fire?